Wine: There is a strong sense of place reflected in their sophisticated wines. Place in the sense there is a distinct Tarlant style (exquisite!) and also actual place because they press and age each of their 57 plots separately. There is such a precision in the work that I think is clearly reflected in the wines. It starts with the 57 plots and their different soils (chalk, limestone, sand or chalky clay, aka "sparnacien"), then their locations. 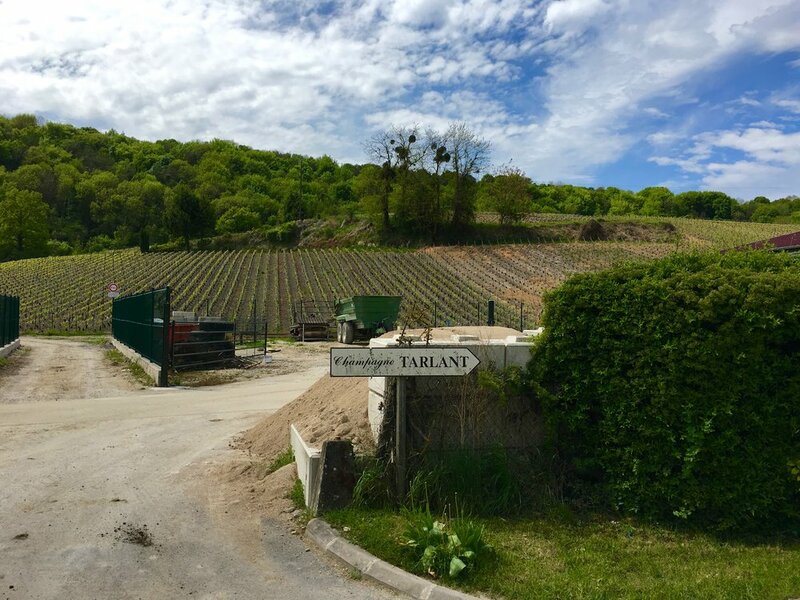 For example, the "Louis Cuvee" is from the "Les Crayons" plot, which is chalk soil, flat and right by the Marne River or the "Royal Cuvee" from the "Mocque Tonneau" plot on a sunny, steep slope of limestone. They are 90% organic/biodynamic. 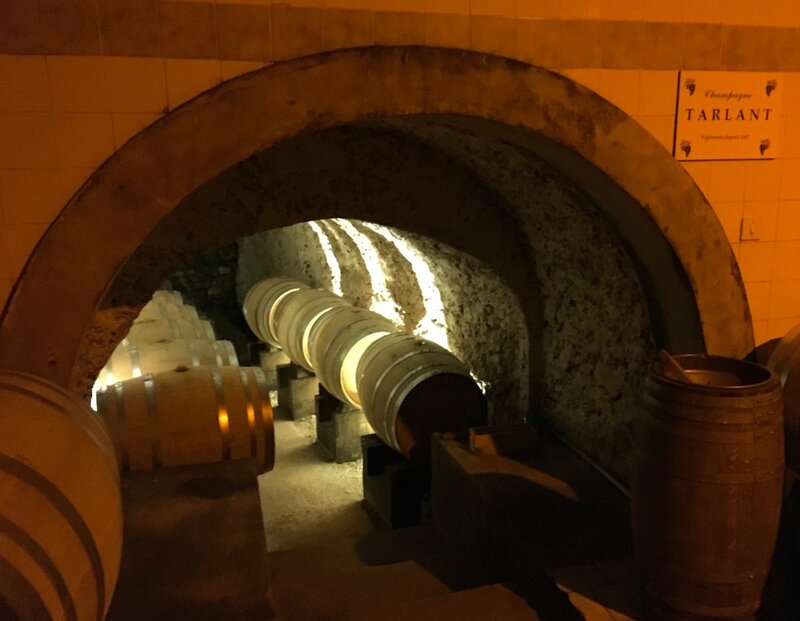 Then there is the winemaking: Separate vinification of each plot, a lot of barrel fermenting and aging, no malolactic fermentation, lees stirring, gravity-clarification (no filtering), minimum of 5 years of aging and zero to minimal dosage. 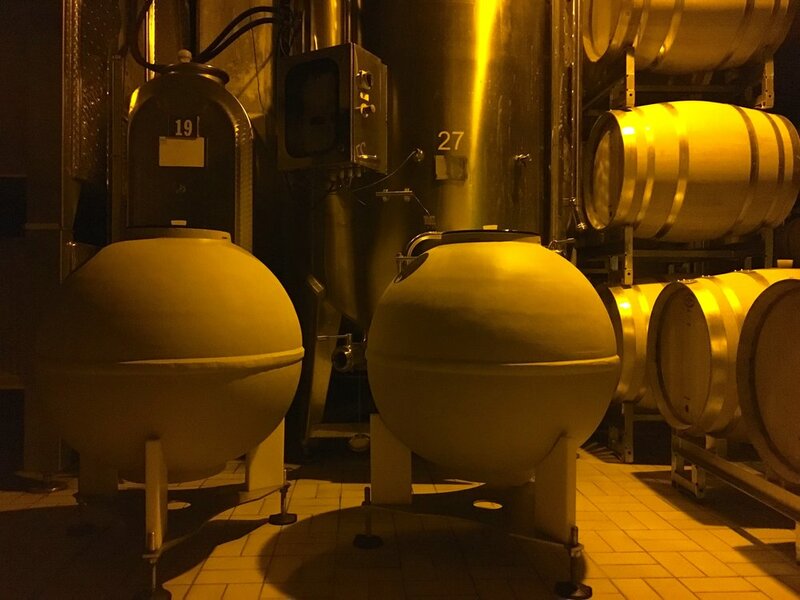 They are also experimenting with amphora aging, which they began 6 years ago but have not yet released. Benoit (the winemaker) and his team believe the clay will better express the soil of the plots they are aging in the amphorae. Tasting of 5 wines: 1. 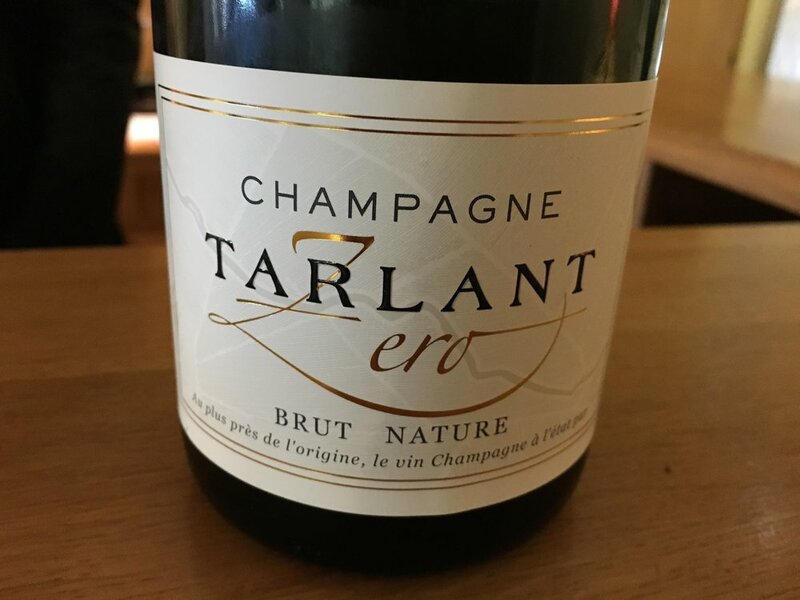 ZERO Brut Nature 1/3 chardonnay, 1/3 pinot noir, 1/3 meunier: Stainless steel and oak aging, mostly 2008 grapes, zero dosage (lime, grapefruit, rhubarb, green apple, yeast). 2. Brut Reserve 1/3 chardonnay, 1/3 pinot noir, 1/3 meunier: Stainless steel and oak aging, mostly 2009 grapes, 5.8g dosage (apple, pear, red fruits, strawberry). 3. Rosé Brut 50% chardonnay, 44% pinot noir, 6% meunier: 2008 & 2009, oak aging, 6g dosage (red fruits, cherry, spices). 4. 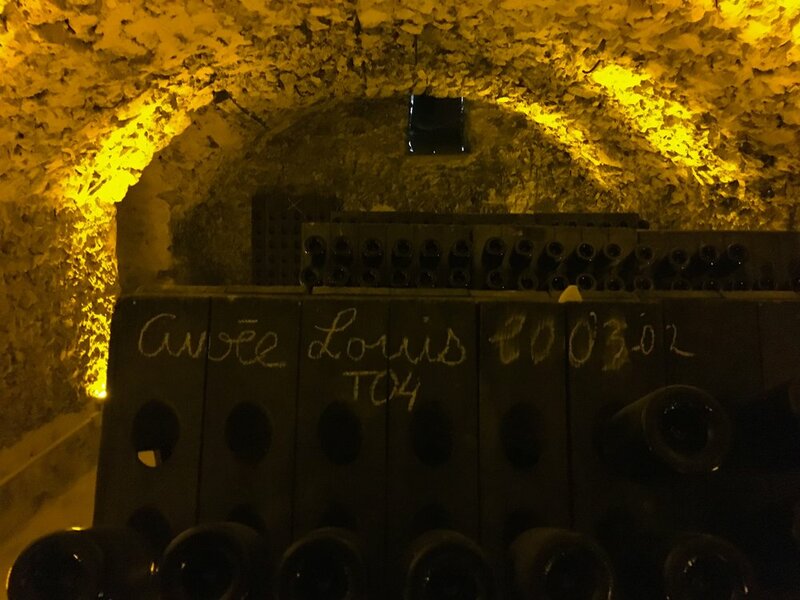 Cuvée Louis 1996-2000 50% chardonnay, 50% pinot noir: "Les Crayons" plot with chalk soil, 65-year-old vines, oak fermentation, zero dosage (honey, yellow apple, roasted peach, creme brulée, complex and wonderful). 5. 2004 "L'Aerienne" 70% chardonnay, 30% pinot noir: Fermented in oak with native "spontaneous" yeasts, zero dosage (lemon creme, brioche, lemon zest, rhubarb tart, rounder and delicious). 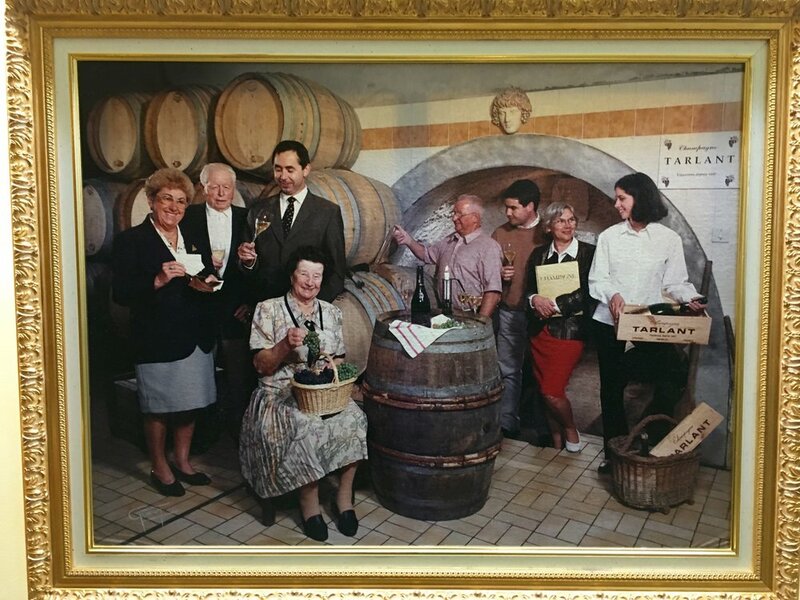 My take: Family-run for more than 300 years, there is a sense of tradition but also a feeling of innovation and openness to ideas. 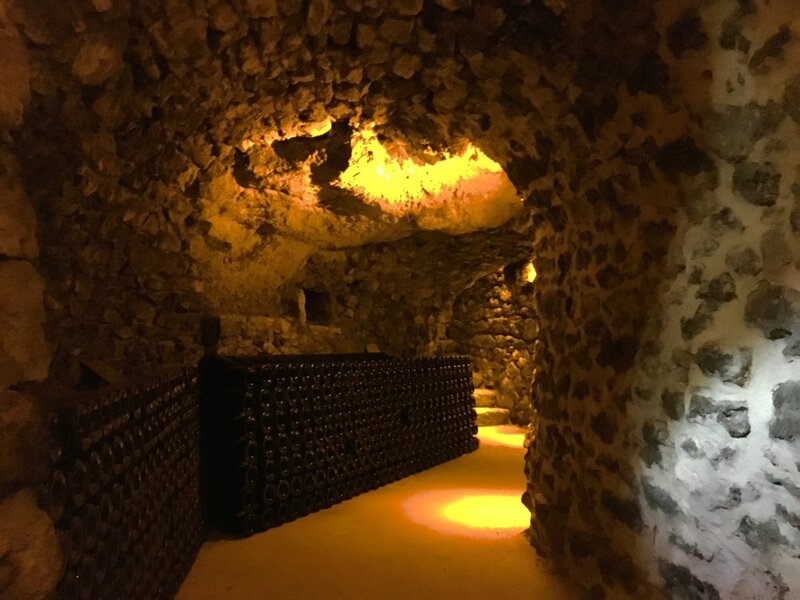 The cellars are some of the most beautiful I have seen! 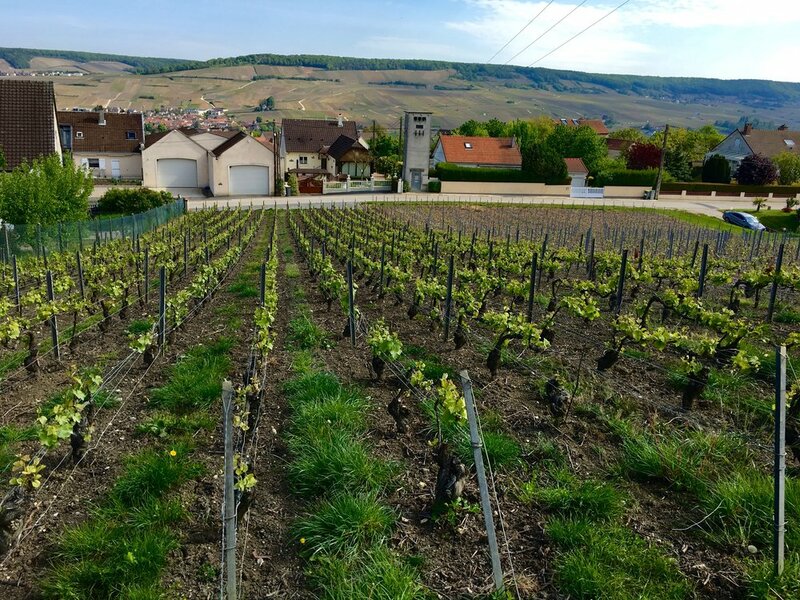 An essential visit in the Valle de la Marne and in Champagne in general for a great lesson in terroir-driven champagne production and exquisite wines to show for it! 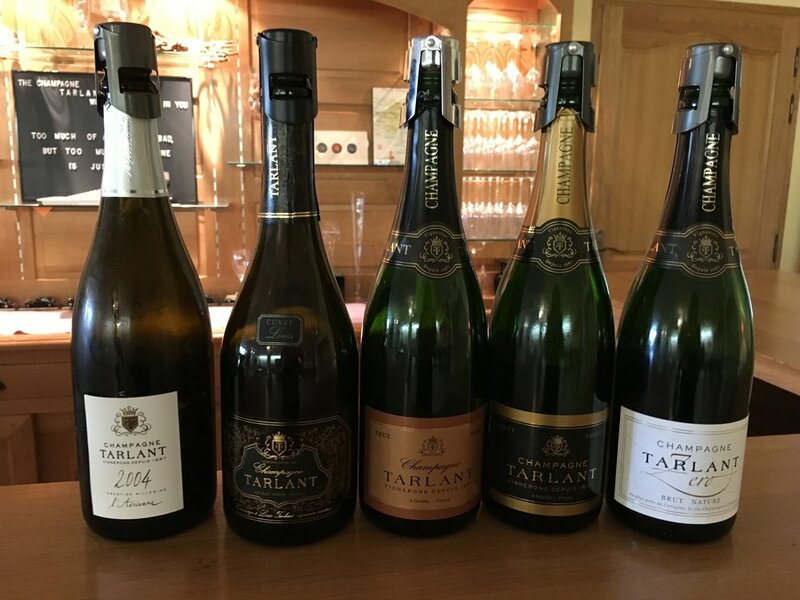 More on Champagne Tarlant.